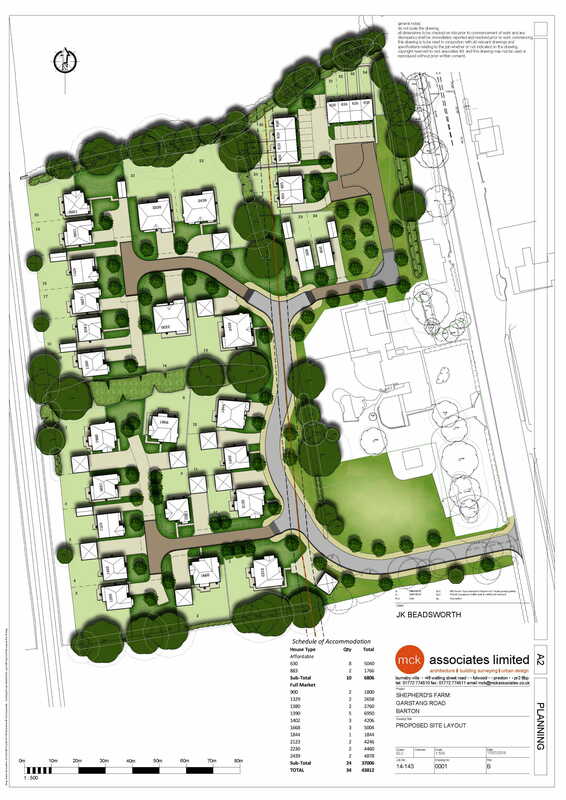 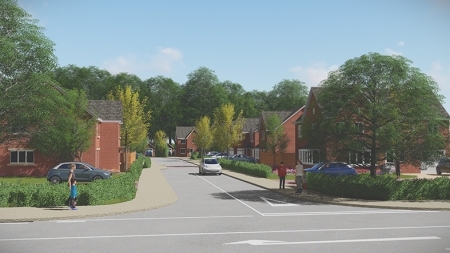 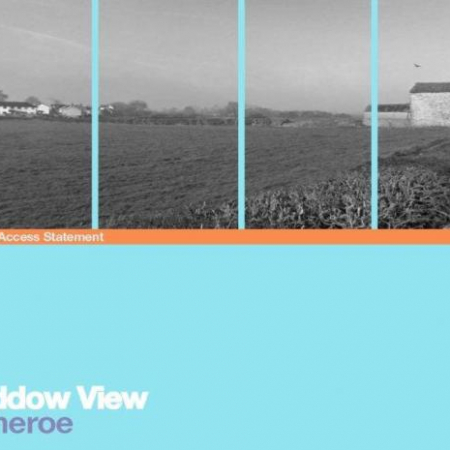  MCK was approached with a scheme that had previously been granted outline approval for 25 dwellings. 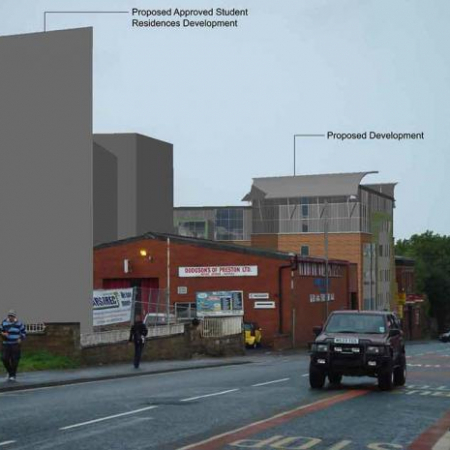 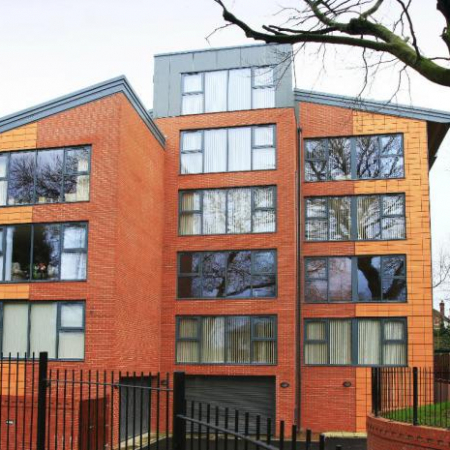 During discussions with the developer it became apparent that the layout made inefficient use of the available land. 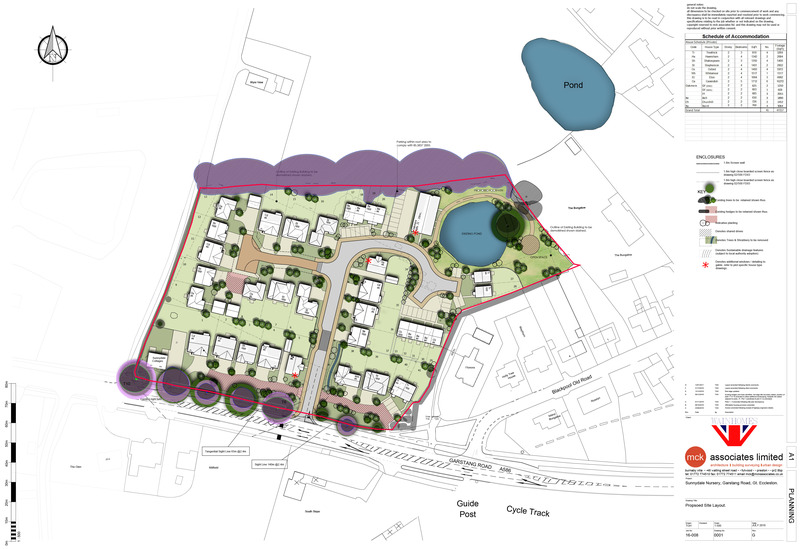 Working with the Developer and Katie Delaney of NJL, MCK helped secure a planning approval for 41 dwellings. 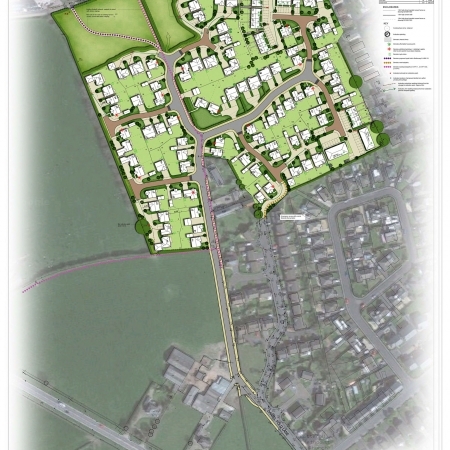 This provided a significant increase in the overall number of dwelling from the original 25 approved at outline. Not only did this help increase our clients margins, but also increased the number of affordable housing units being made available to the local community.